When people have overwhelming feelings of wanting to end their life it might feel like there’s no hope. We’re here to listen, support and help you find a way through it. Sometimes we feel hopeless, like things won’t ever get better. This can be related to life events you’ve gone through or a mental illness. Maybe you don’t know why you’re feeling this way but something just isn’t right. If you or someone you know is ending their life right now call 000 and request an ambulance or visit your local hospital’s emergency department. When you’re feeling suicidal you might think there’s nothing that can help. You may believe that life is never going to get better. As real as these thoughts feel to you – they aren’t true. There are things that can help you feel better. It’s important that you talk to somebody and get support. 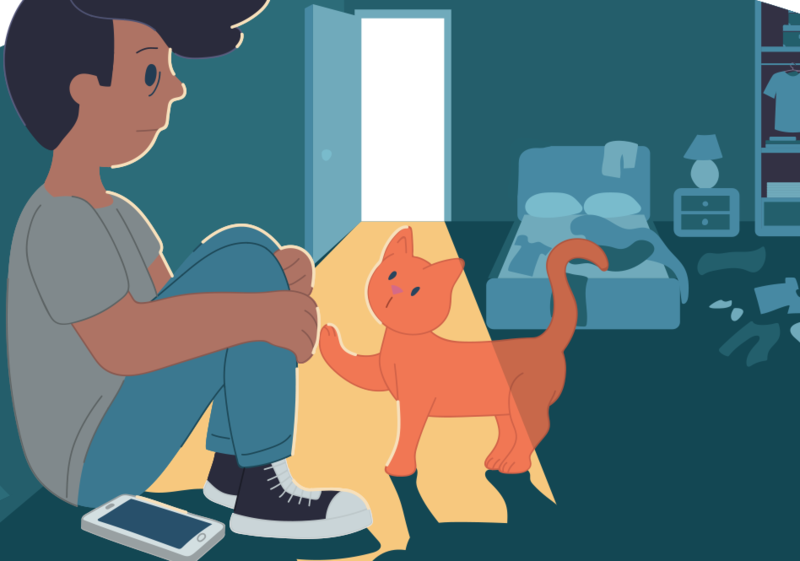 You’ve talked to somebody about feeling suicidal – now what? After talking to someone you trust about it, there’s things you can do to help cope with the thoughts and feelings you’re having. Here’s a list of things you can try, but for even more ideas contact us and we can help figure out what might work best for you. Think about when you felt a similar way in the past – what did you do? Can you try that again? Even when you don’t know what to say or how to express what you’re going through, contact us and we’ll support you through it. 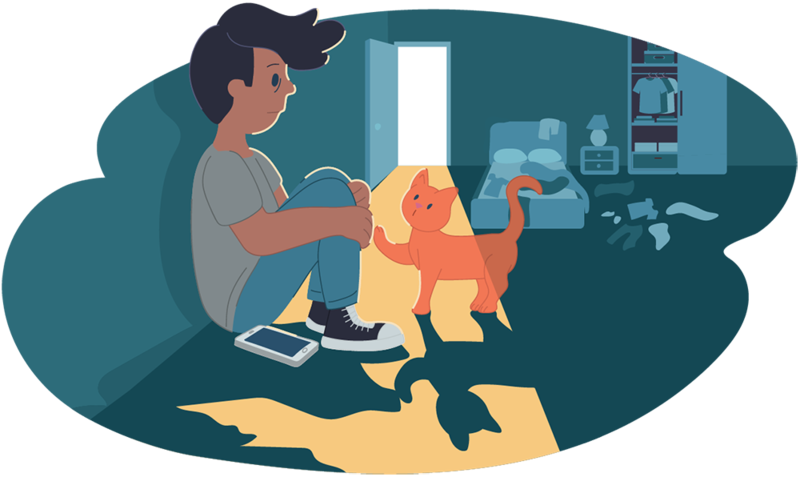 No matter how alone or hopeless you feel, Kids Helpline is here for you. Give us a call, start a WebChat or send us an email today.